The popularity of solar energy is showing no signs of slowing. In fact, a new solar panel system is now installed once every 4 minutes. And 64% of new electricity generation in the U.S. in 2016 came directly from solar energy systems. Not only is solar energy saving thousands of people lots of money on their energy bills, but solar energy is also making a big impact when it comes to living green. Solar Energy Questions Often Start With, How Does Solar Power Help The Environment? Solar power offers a green source of energy that can help you reduce your carbon footprint. Solar energy doesn’t pollute the air or the overall environment and it’s completely self-sufficient. For this reason alone, solar power is worth considering. There are no gasses released and no other resources are required to tap into the energy source. Will I Save Money With Solar Energy? Solar energy users save a lot of money over time. A recent study suggests that solar energy customers save from $44 to $187 per month within the first year of using solar panels for house and business. That can add up to a savings of thousands a year. When you go the solar energy route, you free yourself up from relying on expensive energy providers. Energy from the sun never increases in costs, but big energy companies will frequently raise their residential electricity prices. Will Having Solar Panels Boost My Home’s Worth? Investing in solar energy is investing in your home. Prospective homeowners are willing to pay more for homes equipped with a solar energy system. Many buyers won’t even consider buying a home that isn’t set up with solar panels. Do I Have The Right Set-Up For Solar Panels? The ideal roof set-up for solar panel systems is those that are facing south and don’t have too much shade blocking the way between the sun’s rays and the rooftops. However, there are always ways to accommodate homes with a different set up than the ideal. Will I Be Able To Afford Going Solar? If you are able to afford to pay your regular electricity bill each month, then you can afford solar energy. 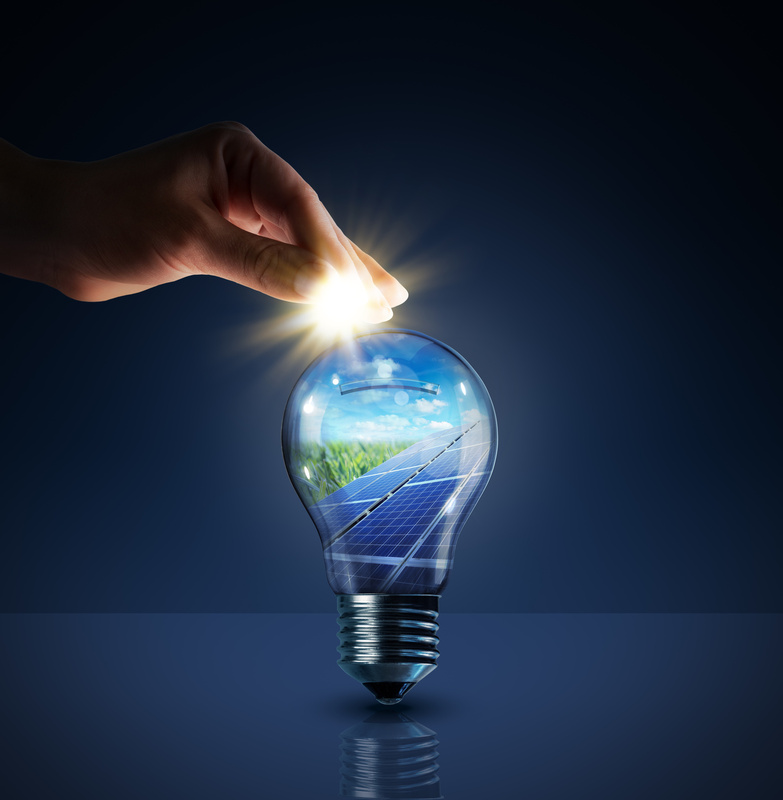 There are many financing options which include solar loans and solar leases to make it even easier for those with good credit to begin saving on their electricity costs right away. Should I Replace My Roof First? The thing to keep in mind with solar panels is that they can last for several decades and removing them to reinstall them later can be expensive. If you think your roof needs some maintenance and repair, you should do what you can to have these repairs made before you move forward with solar panel installation. How Durable Are Solar Panel Systems? A solar panel system from a reliable company is very durable and can hold up against hail, wind, snow, and rain. There may be some parts of your new solar power system that need replacement over time, but generally speaking, your new system will last between 25-35 years. How Expensive Is Solar Panel Maintenance? Solar panel materials are made up of very durable, tempered glass. They require almost no maintenance for the 25-35 years while they generate power. You likely don’t even have to worry about cleaning your panels on a regular basis. Should damage occur, most solar panel manufacturers include warranties on their products. Will My Solar Panels Work When It’s Cloudy Outside? Your solar panels are dependent on the sun’s rays, so when it’s cloudy outside, the panels will produce a little less energy than they would if it was sunny outside. No energy is produced at night. But because your panels absorb the sunlight and convert it into power, any excess energy is stored within the system to be used later (at night for example). What Happens If It Snows Heavily On My Solar Panels? If your panels are covered in snow, they won’t be able to produce electricity because the sun’s rays will be blocked from reaching them. The good news is, snow usually isn’t heavy enough to cause any damage to your panels. And with the way the panels are installed, they’ll be slightly tilted at an angle so any snowfall will likely just slide right off. Should snow piles build up, your panels are easy to wipe down. Will My Solar Panes Still Function During A Blackout? As long as your solar panel system is connected to the grid, it will still shut off during a blackout. This happens so that when electricity repair people come around, they won’t be injured by the power being sent from your panels to the grid and back. You have the option of buying special inverters that can provide plenty of backup power when paired with a battery so that you’ll continue to have power during a blackout. Will I Still Get An Electric Bill Once I Have Solar Panels Installed? You will still receive a bill from your regular utility company even with solar panels installed unless your new system includes a battery storage and you’ve chosen to be completely off the grid. The purpose of solar panels is to greatly reduce your dependence upon standard electricity methods while also reducing your bill and taking less of a toll on the environment. Switching to a more environmentally friendly way of living doesn’t have to be complicated. It’s often the small and simple changes that make a big impact when practiced consistently. If you have more solar energy questions or general questions about living green in general, we invite you to check out our blog. Feel free to contact us for additional resources and be sure to check back often for more insight for tips for going green.